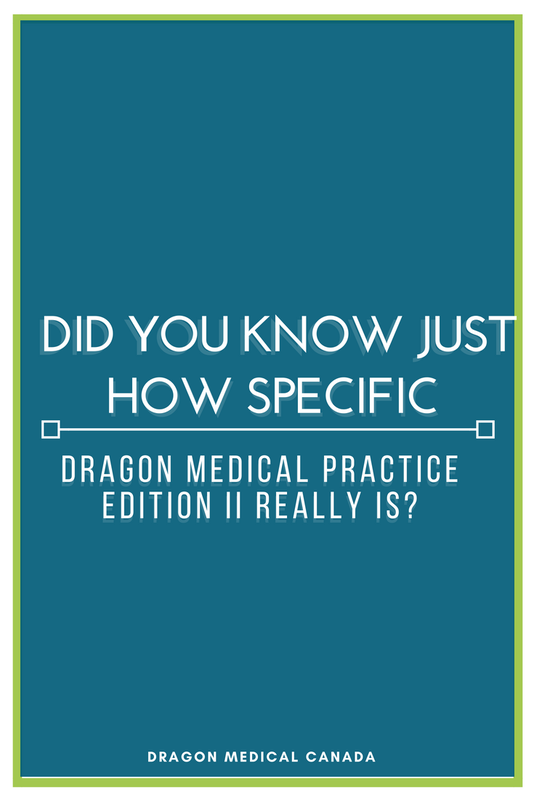 Did you know just how specific Dragon Medical Practice Edition II really is? Dragon Medical Practice Edition II contains an extensive medical vocabulary complete with over 90 sub-vocabularies depending on your specialty. This allows over 99% accuracy no matter what field of medicine you are in. On top of 90 sub-vocabularies, Dragon Medical Practice Edition II also contains regional accent support to ensure accuracy no matter where you are from! Below is a comprehensive list of the specialties covered in Dragon Medical. Are You Fed Up With Typing Into Your EMR?